Arizona allows a tax credit for donations made to public schools for certain activities. 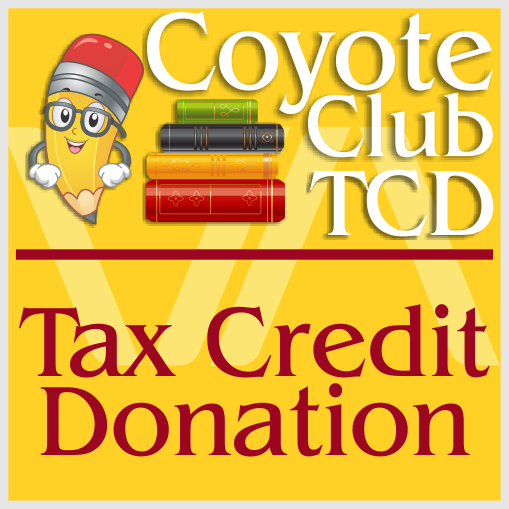 More information about making a Tax Credit Donation is at the bottom of this page. To make a donation, simply click on one of the buttons below. Our Public School CTDS Code is 078749001. 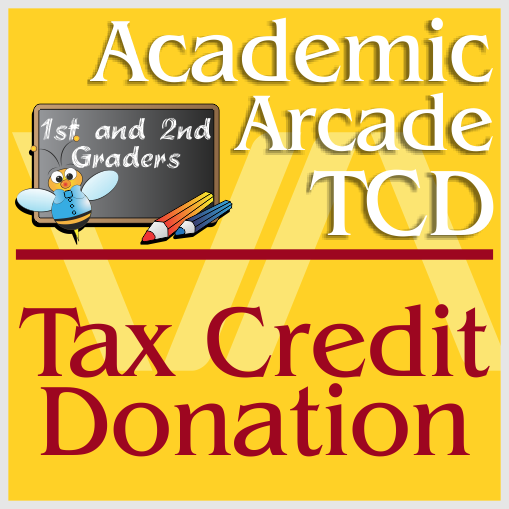 You may also use your Tax Credit Donation to pay fees. Individuals and couples who pay Arizona taxes may participate. You do not have to have a child enrolled in school to claim the credit. So encourage all your Arizona family and friends to support our school and get a dollar-for-dollar refund for their generosity. It is always best to consult a tax adviser to see if you qualify for this dollar-for-dollar credit. including sports, clubs and music. 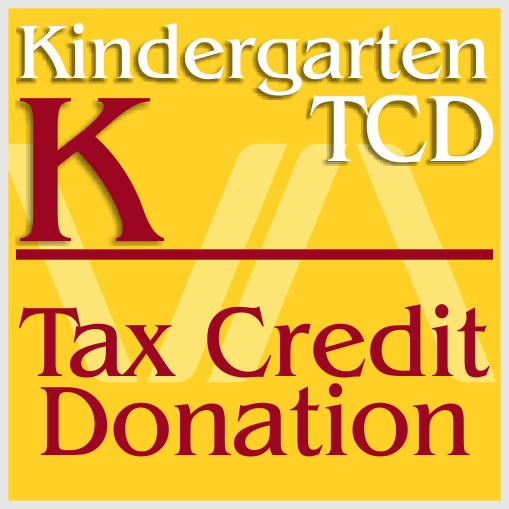 Tax Credit donations are accepted throughout the year and are usually used for the current tax year. However, if you donate between January 1st and April 15th, you may choose to use this donation for the current year’s tax return or the prior year’s return. If you owe $700 in Arizona state taxes and make a $400 contribution to our school, you subtract $400 from the taxes you owe – so you now owe $300. If you are expecting a $600 refund on your Arizona state taxes and make a $400 contribution to our school, you add $400 to the amount of your refund – so your new refund will be $1,000. You were injured and only worked a few weeks during the year, so your state tax liability was $50. You made a $200 tax credit donation. You can use $50 to pay the current year taxes, and carry over $150 in tax credits to be used next year. Couples filing joint tax returns may donate any amount up to $400; individuals filing single and head of household may donate up to $200. Married taxpayers filing separately can claim up to $200 on each return. Corporations and business are not eligible for these tax credits. Tax credit donations are used for many things. Recently, our schools have purchased sports equipment for school teams, paid referee fees, purchased music, paid coaches, purchased games and art supplies for after school programs, purchased materials for after school clubs, and funded intramural and state-wide competition costs. With your help, we have been able to expand the extracurricular opportunities for our students, and they appreciate it.